Is my little one ready to drop a nap? 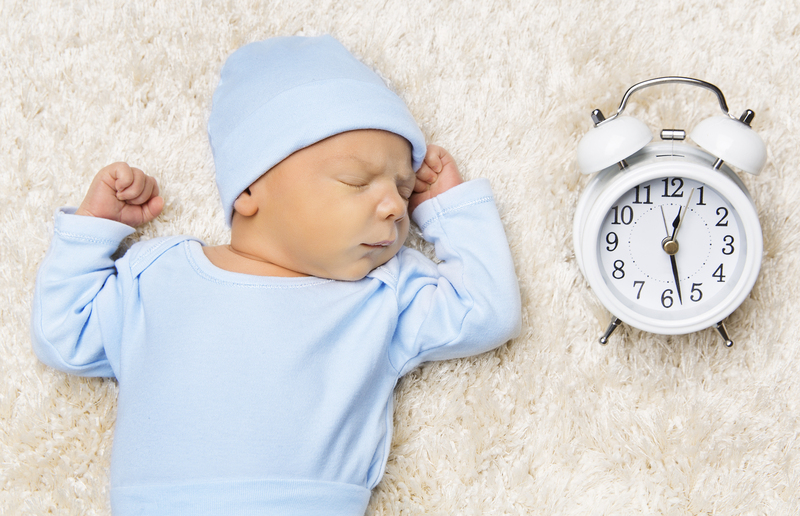 We generally say that a little one will go from three naps to two between 9 and 12 months and two naps to one between 14 and 18 months. One nap to none could really be anywhere between two and a half and five years of age. My three children varied greatly in that. My eldest would have napped in prep if he could have. He napped all the way up to the day before starting school. So how do we know when it’s just too much and we really shouldn’t have them napping anymore? There are two signs that I look for. The first one is it becomes increasingly difficult to get them down for their one nap. They really resist it and that you may have to put in a lot of work to get them to go to sleep. If they do miss it, they’re able to get through the day okay. If they’re falling asleep at three o’clock in the afternoon after resisting a nap, then they’re probably not ready. So if they can kind of make it through more days than not, then they’re probably ready to drop it. Having to put in a lot of work to get them to nap is a good sign they’re ready to drop it. The other really good sign is that the days that they do have a nap, they are awake until 9:30 at night and it’s so hard to get them down at night. This happened with my third. She was day-care’s best napper, but she wasn’t my best evening kid. She was awake until 10:00 at night and I had to say them, “Look, I know she’s your best napper, I’m really sorry, but I can’t be awake until 10:00 with this 3 year old.” They had to give her some books to ready instead and she was totally fine. Having massive evening delays is definitely also a sign that they’re ready to kick that nap to the curb, on the days that they have a nap. 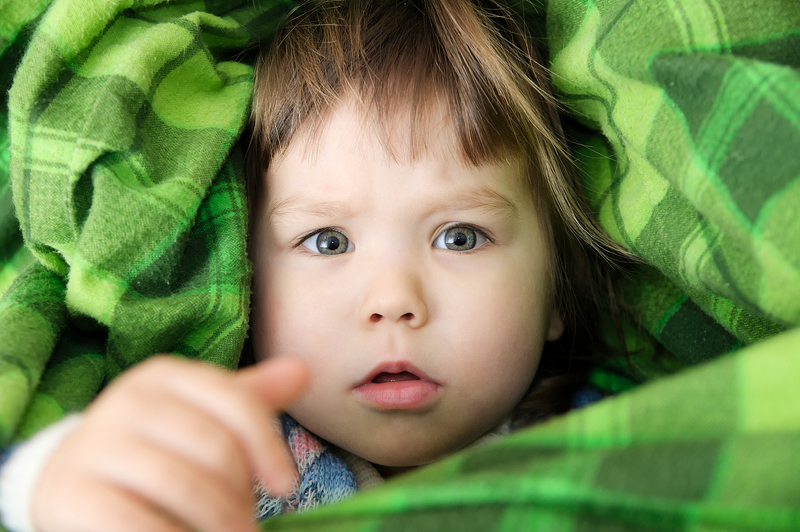 When you are trying to get rid of the nap, don’t let them sit on the couch after about 4:30pm because they’ll probably nod off and you may need to bring bedtime considerably earlier. When they first start dropping a nap, you’re probably better off popping them into bed around 6:00pm because they’re just going to be so tired. Maybe even 5:45pm. 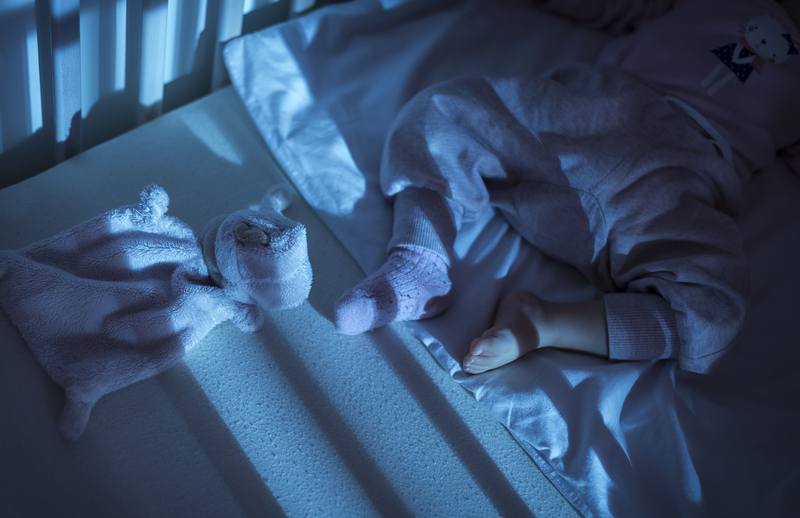 There is a surprising reason why your little one might actually not be able to link sleep cycles during the day or wake up early in the morning during summer. It’s something that might not occur to parents during summer. In Brisbane, Australia, it gets very warm. It’s actually stiflingly, disgustingly hot. 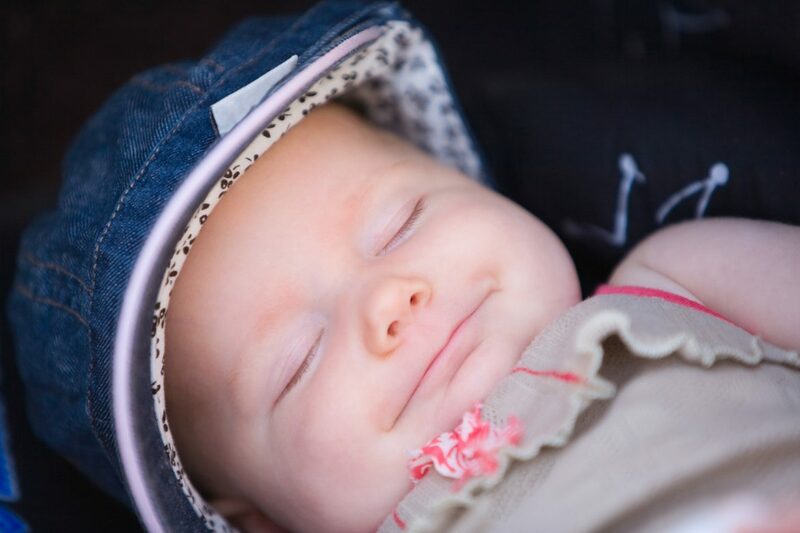 What happens in some cases is parents pop their little ones down for a nap or for bed, turn the fan or air conditioner on and expect them to sleep. Often though, the little one is put down with their arms and perhaps their legs uncovered, perhaps in just a singlet (vest) and a nappy, because of the heat. Imagine yourself sleeping in that room. Would you pull the sheet up over you sometime during your sleep because the fan/air conditioner makes the room that much cooler? If you were going to, then baby needs the same thing. It sounds really obvious, but it is something that in sleep-deprived fog a lot of people wouldn’t even think of. It is something that a lot of people don’t think of in summer because it is warm. If you’re cooling down that room or if you have a fan going overnight, by three in the morning or four in the morning, you need to imagine what you would be sleeping in in that room. Would you have the sheet up over your arms? Yes? Then you need to have your little in long sleeves. At what age should I move baby to their own room? One of the questions I get asked a lot is what is the right age to move my little one out of our room and into their own room? For this question, I’m assuming that your little one is sleeping in their own space, in a cot or bassinet in your room. To be honest, there really isn’t a right age. 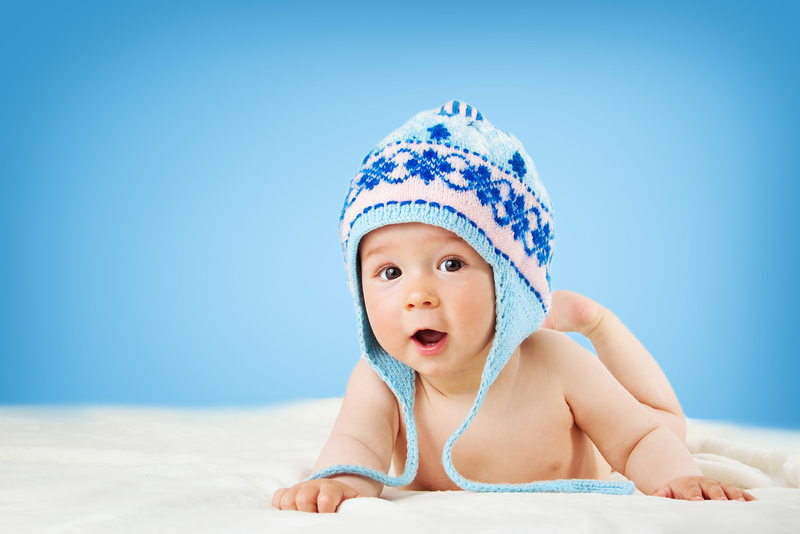 There’s no need to feel pressured to move your little one into their own space. If you like having them in your room, that is no problem at all. SIDS recommendation is to have them in there until they’re 12 months of age, but I see a lot people who don’t have them in their room for whatever reason. I didn’t have any of my littles ones in my room because we didn’t own a bassinet and because our bedroom is rather small, a cot wouldn’t have fit. So we just put them in a cot in their own rooms from the start. Also, I feel like if I had had them in my room, I would’ve woken up to every little snuffle and would’ve got even less sleep than I did. If that’s something that you enjoy and that’s working out for you guys, there’s no need to succumb to people saying “Shouldn’t he be out of your room by now?” Obviously, they’re not going to always be there. If that’s what makes you guys happy, just keep doing it. It’s totally fine. It’s not going to be a big deal if you move them when they’re 18 months. One dark room to another dark room is pretty much the same thing. And if you’re concerned about waking them with your movement, just use some white noise in their cot so they don’t wake up every time you roll over. When we do a consultation with children over the age of six months (who have established solids) who aren’t sleeping so well, we always ask for a food diary. We don’t ask for that because we’re judging you on your ability to produce hipster food purees for your little ones. We’re asking for that because we want to make sure that there is enough protein in their diet. Protein satiates our brain and tells our brain that we’ve had enough food. You can keep eating all of the other stuff till your head falls off, but the brain will keep telling the body that it’s hungry. So, protein is the first thing we’re looking for. Secondly, we’re looking for foods high in a substance called tryptophan. Tryptophan is a substance that is essential for producing melatonin, which is the sleep hormone. We can’t manufacture tryptophan. We have to eat it. So in our consultations we’d be looking for foods that contain tryptophan. 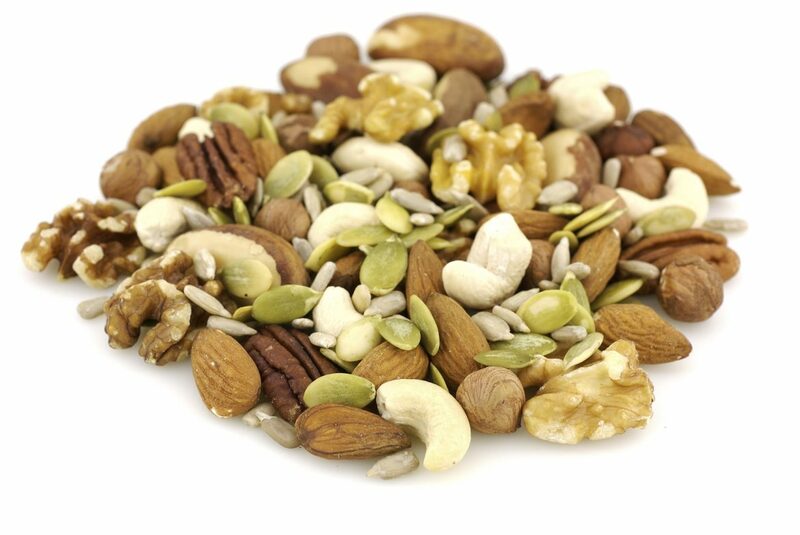 Foods that have an abundance of tryptophan for example are nuts and seeds (e.g. almond spread, cashew spread – probably not Nutella), cheese, poultry (especially turkey), beef, pork, soy products, salmon, tuna, eggs, bananas and oats, are all really good sources of tryptophan. 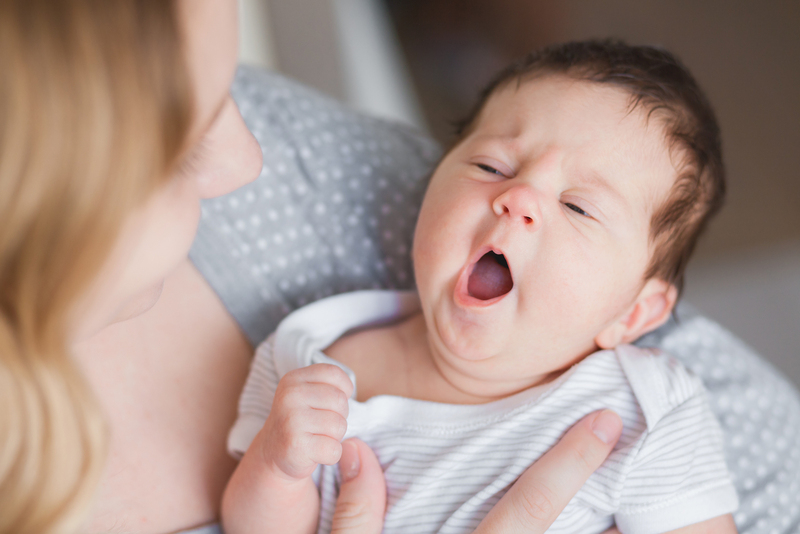 So, if you’re tossing up between two foods and one of them is on this list, I would definitely go with the one that has tryptophan, because with that tryptophan, your baby is able to produce the melatonin that they need to sleep.